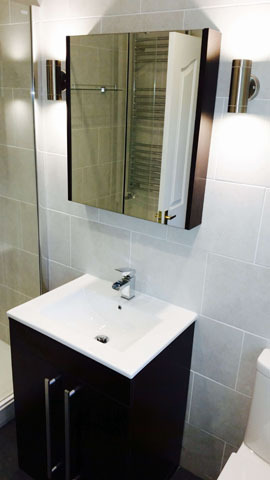 However small your space, it’s possible to create a beautiful bathroom that feels like a luxurious sanctuary – a relaxing place where you can prepare for a busy day ahead or unwind at night. 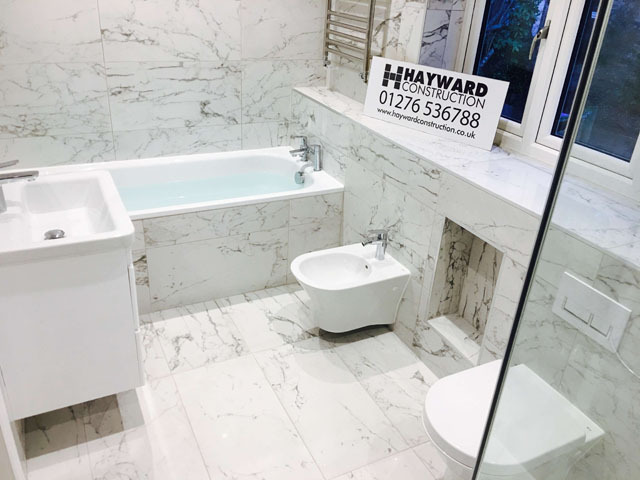 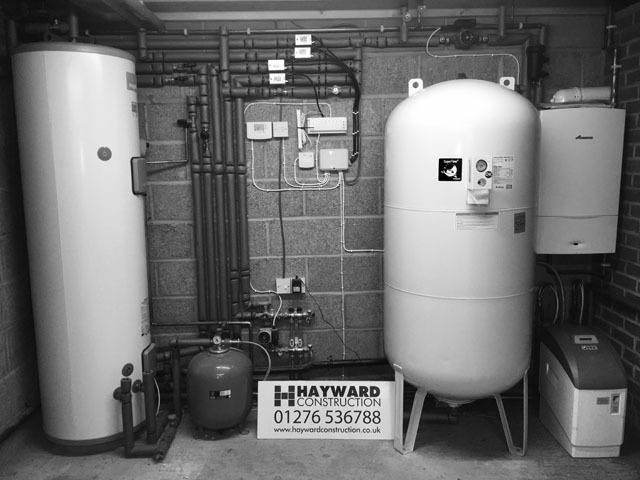 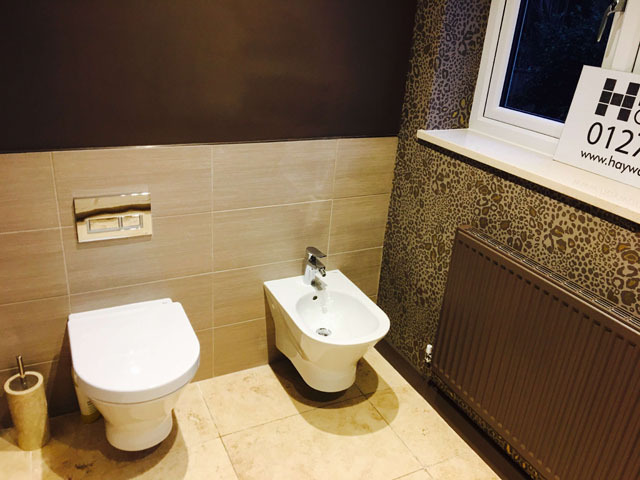 At Hayward Construction, we have many years’ experience designing and installing stylish, high-quality bathrooms and wetrooms across London and Surrey. 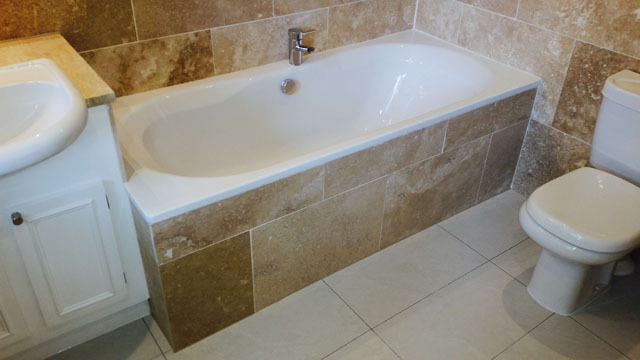 Big or small, shoestring or splash-out budget, modern hotel chic or classic Victorian style, with our reputation for quality craftsmanship, we deliver a superior finish every time. 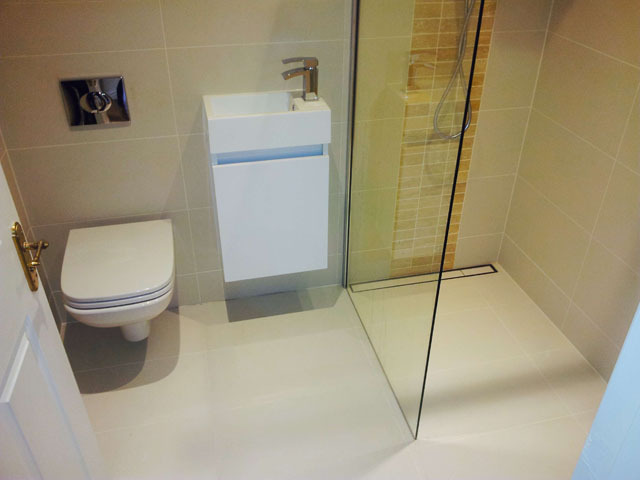 Give us a call on 0208 935 5735 to find out more about our expert bathroom and wet room installation service.